The International Fair Play Committee honored Hungarian rower, László Gosztonyi. According to the organization’s Sunday announcement, the Executive Committee held its first meeting this past weekend in Budapest. 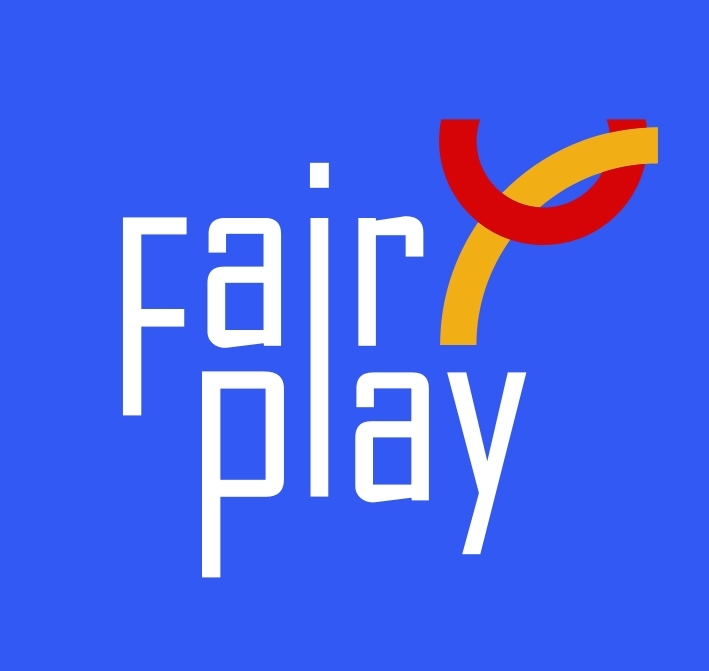 The committee led by Jenő Kamuti made a number of important decisions related to the international fair play awards. Forty nominations were discussed at the weekend. A Hungarian athlete is among those awarded this year. Péter László Gosztonyi, a fourteen-year-old rower, will receive the Fair Play Prize– named after the former President of the International Olympic Committee, Jacques Rogge — for his display of sportsmanship in the Hungarian Championships. The young sportsman was declared the winner of the 1000-meter race last July. However, he disputed the results and claimed he was not the rightful winner of the event. Upon reviewing footage of the race, the judge announced that Gosztonyi was indeed correct and had actually come in second place.